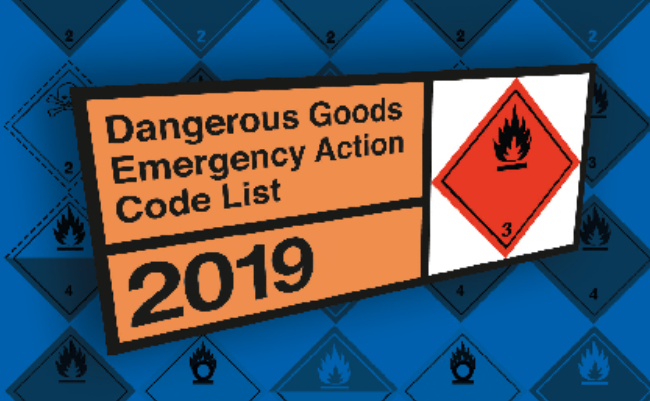 The Dangerous Goods Emergency Action Code List 2019 is now available, the new list has again been produced by the NCEC, in co-operation with the UK Home Office and is published by TSO. 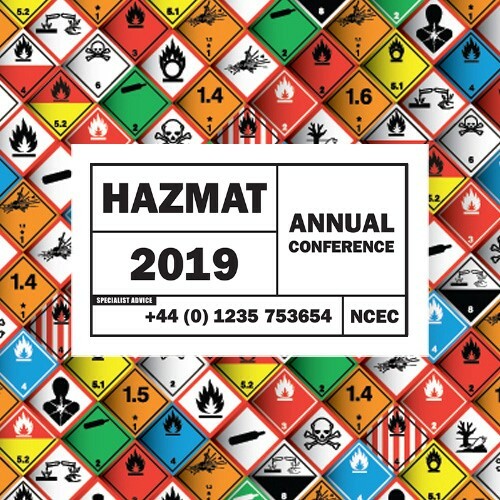 The programme of workshops and sessions has been announced for Hazmat 2019, the premier event for hazmat professionals. 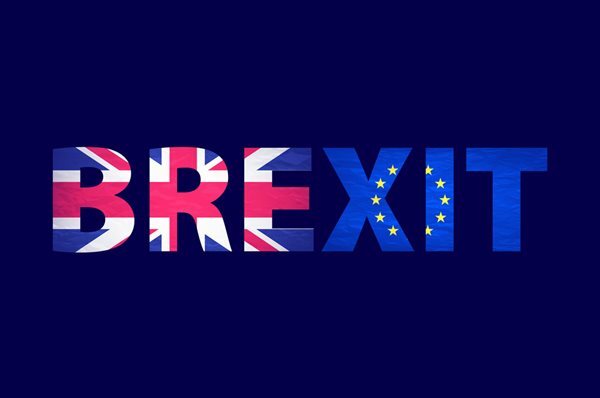 This two-day event is organised by the National Chemical Emergency centre (NCEC) and will be held in Stratford-upon-Avon, UK on 15 and 16 May. 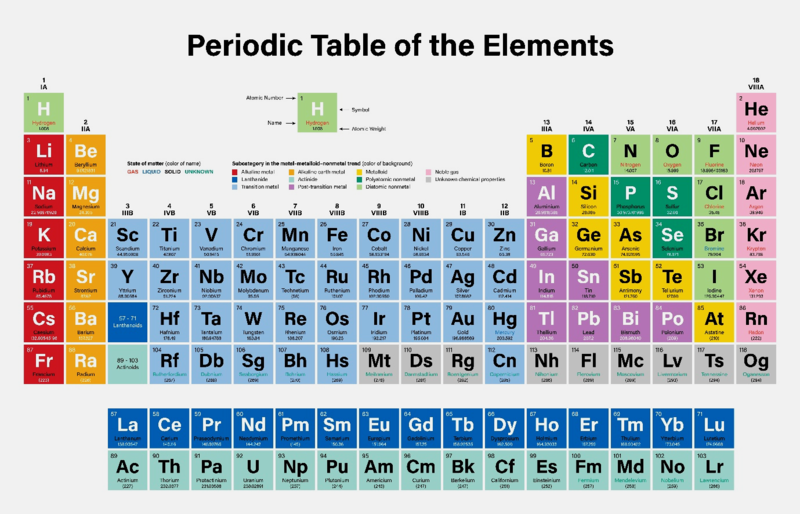 The elements in this far left-hand column of the table share physical and chemical properties, but the reactions become increasingly more energetic as we move down the group. NCEC's expert trainers have dealt with such challenges during their careers that many people hope never to face. This gives them the perfect background to support the learning and development of your staff. 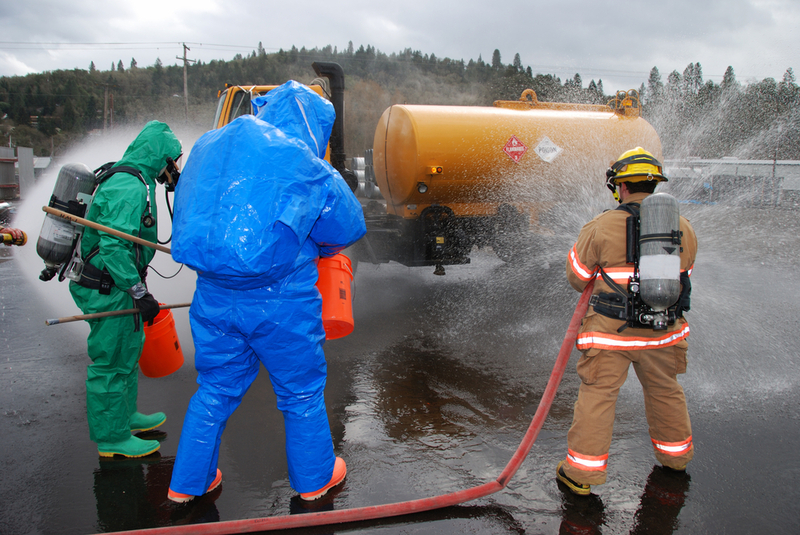 If you encounter hazardous materials in any form at work, then we can provide the training you need. Many of our clients who have benefitted from our training have requested further courses. Therefore, you can be assured that our experts can provide the training to meet your requirements. 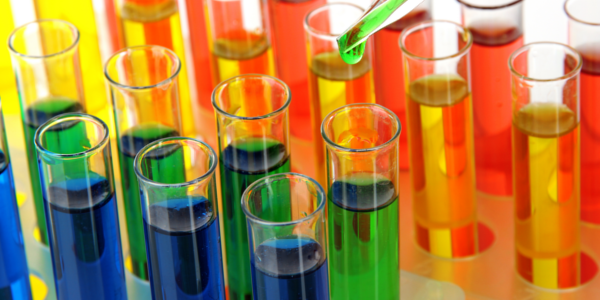 To celebrate the International Year of the Periodic Table of Chemical Elements, which coincides with the centenary of the International Union of Pure and Applied Chemistry, we will be providing updates throughout the year on some of these elements. 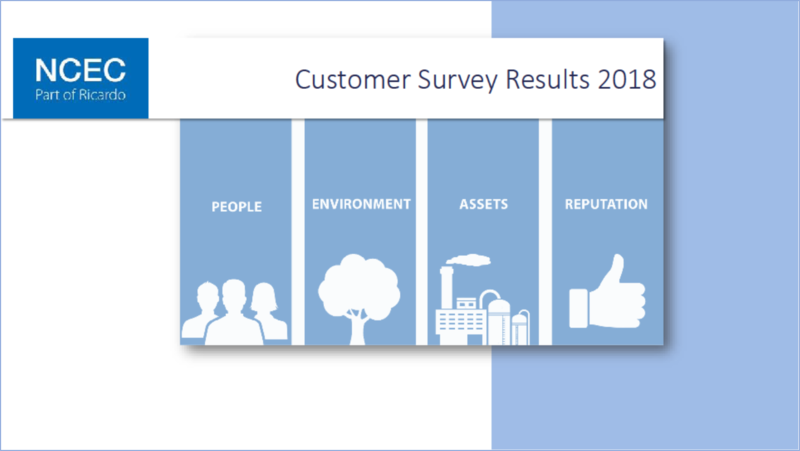 Welcome to the summary of our 2018 customer survey which take a look into the responses that were provided in May 2018. NCEC’s Chris Hughes attended the REACH dossier compliance workshop, hosted by the Bundesinstitut für Risikobewertung (BfR) and co-organised by German Environment Agency (Umweltbundesamt – UBA) and European Chemicals Agency (ECHA). Here are some of his reflections.